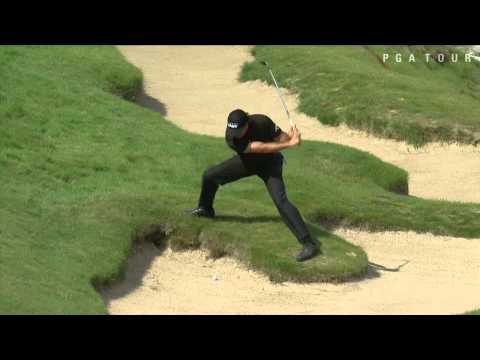 Would you let the world’s best short game artist flop one over your head from only a foot away? Callaway wedge designer Roger Cleveland did. Phil Mickelson Third Round 13th Hole at the 118th U.S. Open Championship at Shinnecock Hills Golf Club.